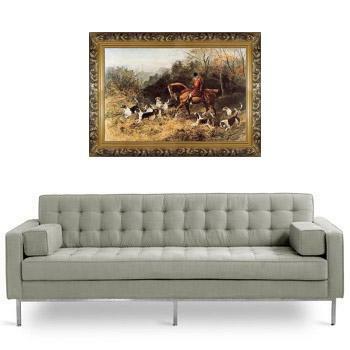 ﻿ Classical hunting fox, Equestrian and Beautiful Horses, 102. 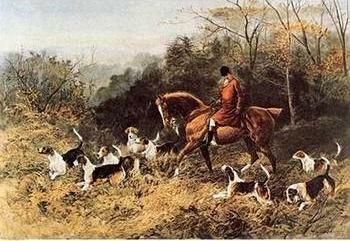 Classical hunting fox, Equestrian and Beautiful Horses, 102. 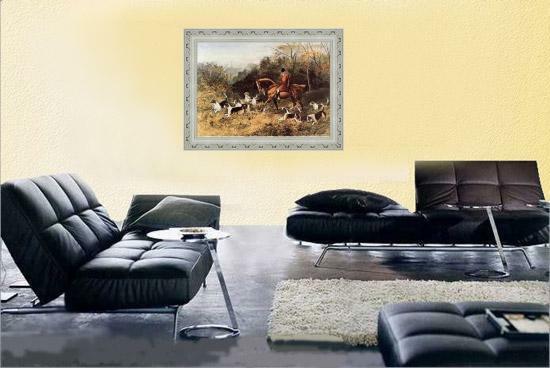 - Classical, oil paintings on canvas.